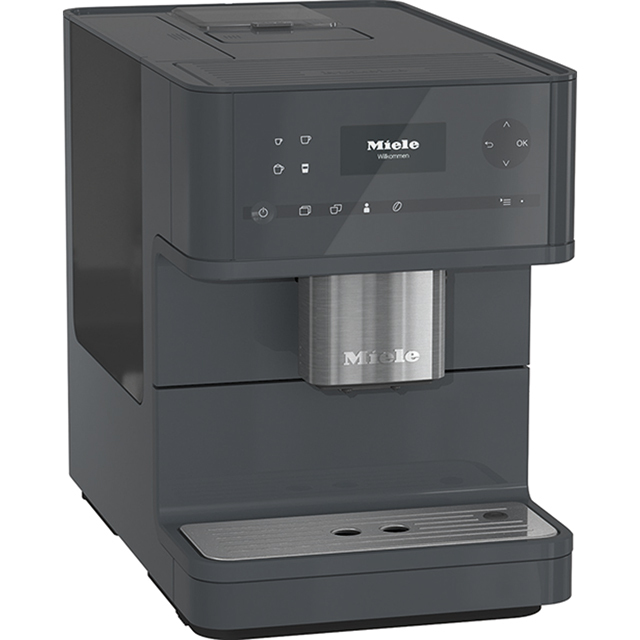 Start your day the best way with this white Miele bean to cup coffee machine. 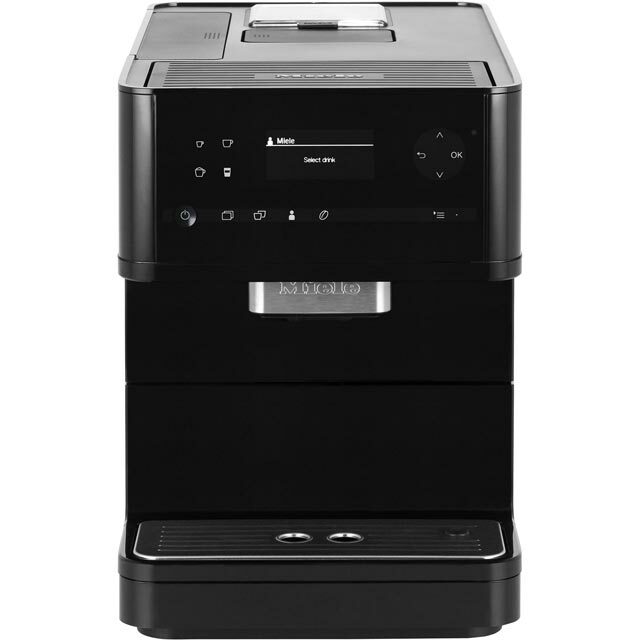 It has 9 pre-programmed drinks, so your luxurious lattes and exquisite espressos will never be far away. 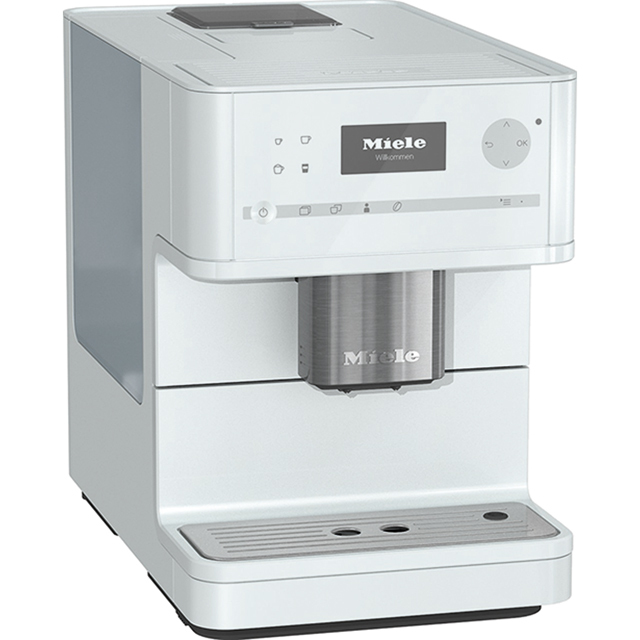 Its AromaticSystem combines coffee and water in a mixing chamber, which preserves the flavour and creates a mouth-wateringly intense aroma. And, if there’s a pot brewing, the heating system maintains the ideal temperature, keeping it fresh and ready to go. There’s also a OneTouch for Two function that makes 2 drinks at once, meaning less time spent in the kitchen, and more with your friend. Thanks to the auto clean function that automatically flushes the pipes, your machine stays running as effectively as possible, too.